Enjoying today's rainy afternoon? 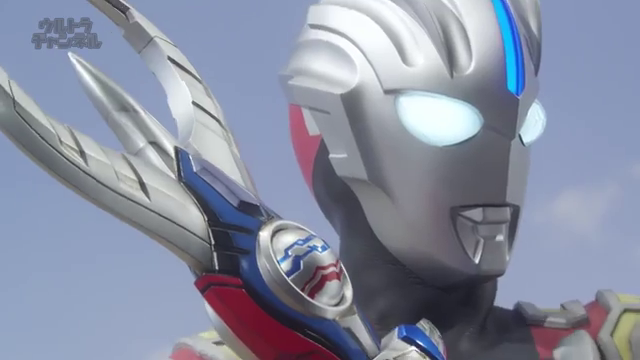 Here are this week's clips from the 6th episode of Ultraman Orb featuring all of his Fusion-Up forms in action! The de-synchronized audio is real.